The aim of Charcoal Lane is, in their own words, "to provide the opportunity for Aboriginal and disadvantaged young people to transform their lives through traineeships and apprenticeships". A highly worthwhile objective I'm sure you'd agree. 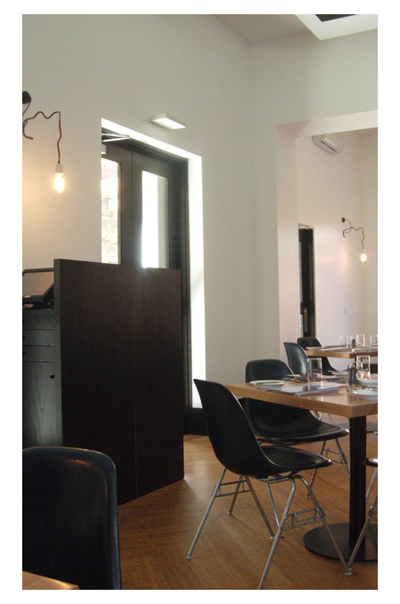 The restaurant itself is lovely - clean lines, uncluttered, light and airy with simple yet modern furnishings. The building does date from 1854 but it has adapted well to its renovation. There's also quite a large outside eating area. 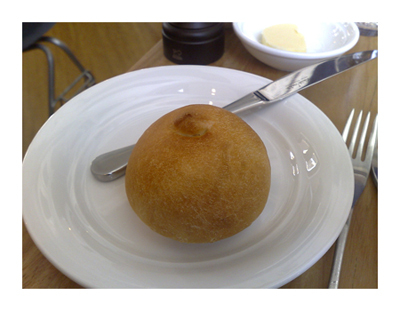 Lovely warm bread rolls have an appealing crispness to their crust while the interior remain soft and fluffy. It has a wow factor and looks and tastes a treat. 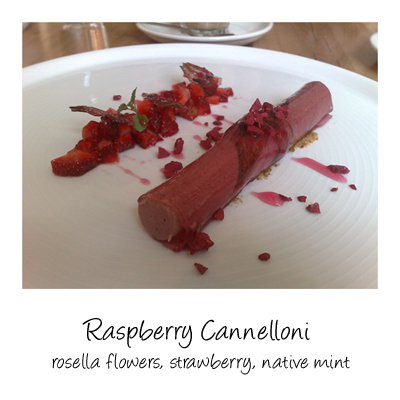 The rectangle in the center is beetroot jelly and to its left is beetroot ice cream. 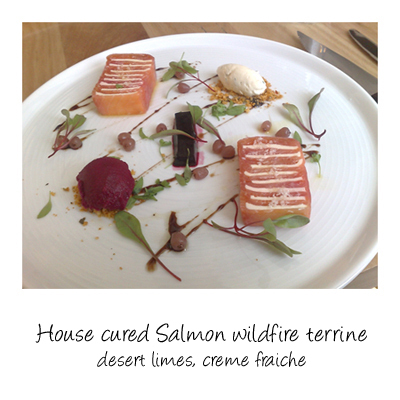 The salmon is tender and moist and well flavoured. 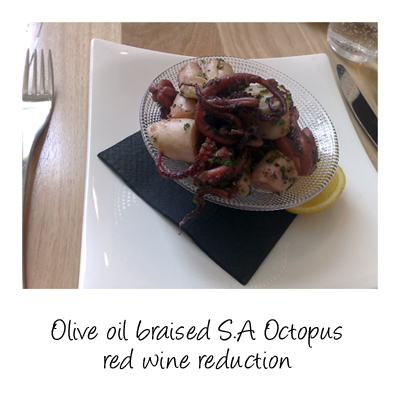 Very tender octopus which speaks for itself. 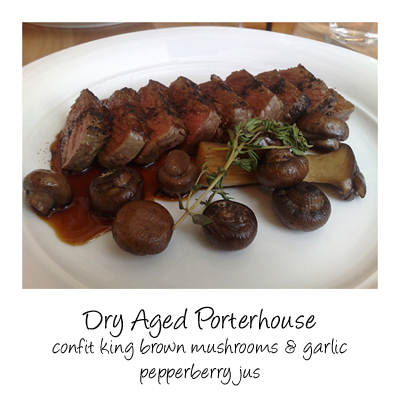 This came to the table a little too close to medium but it was still pretty tender and well flavoured - the quality of the meat was evident. 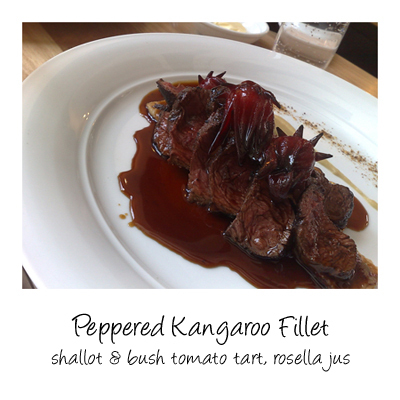 The kangaroo was cooked perfectly, moist & tender. 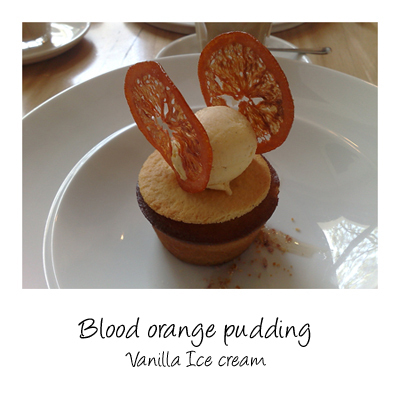 It's a blood orange cake topped with shortbread biscuit and a very good vanilla ice cream. At the moment, Charcoal Lane is still without a liquor license but please don't let that deter you from going - once you taste the food the lack of alcohol shouldn't matter. Every dish looks really well made and beautifullly presented. It is definitely going on my To-Eat list. Went there for the second time. I love it. And will be back as they change their menu once a month!